attempts to provide a chronological list of recordings featuring John Surman, be they commercially-released albums, radio or TV broadcasts, audience recordings, film soundtracks or otherwise. if you like john surman / the trio, well, you’ve probably already found the site. 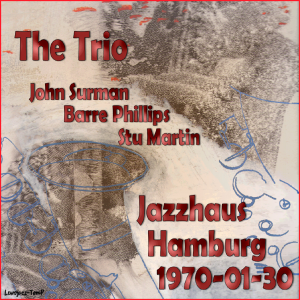 if you are less familiar with the trio, then head over to galatabridge and have a listen to this great show by the trio, from jazzhaus, hamburg germany, in early 1970.
here’s another musician that i don’t have a lot by. 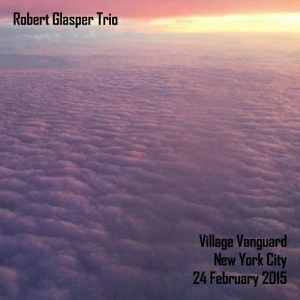 this full show (early & late sets) was seeded by ‘mottsmcg’ on dime in 2015. according to robert glasper’s website, he’s performing in dublin in july, but as the robert glasper experiment, which is rather different than the robert glasper trio which we have here. with luck he’ll come back to dublin in a “trio” incarnation. rather nice having that sort of breadth of styles, even if you prefer one of them, isn’t it? additional notes: these were seeded on dime on 26-feb-2015 (early show, seed #523771) and 6-apr-2015 (late show, seed #523771) by mottsmcg. the early show has a file or two with the wrong date (the 25th), but they are both from the same night, 24-feb-2015. i created new ffp and md5 files in addition to this combined info file, but all original files are unchanged. lately, i’ve been listening more to groups for whom i have few, or even only one, show (not to take away from the many great, and sadly often late, jazz musicians, from whom i might have rather more shows or cds). generally, those are groups less familiar to me & there’s a tendency to comparatively new jazz as well, which is a nice bonus. 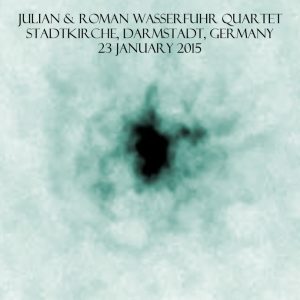 this great (and long) recording by the wasserfuhr brothers, from early 2015 fit that bill to a tee. 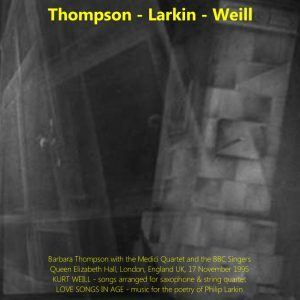 their fifth album, landed in brooklyn, was released in february 2017.
i must have seen something about barbara thompson earlier this week and forgotten it, because the other day, there was a search for barbara thompson & also her homepage, inexplicably open in my browser. some mid-spring fugue perhaps. it all ended with me listening to this. with a lot of kurt weill, you know it started well for me, and so it also ends up here. incidentally, this performance was not long after the release of the kurt weill tribute barbara song, and features most of the songs from the album. at approx. 42:34 into the movie, from the version issued by eureka video (eka40071). on monday, i listened to most of the shows that i have recorded on may first. there were a few, but not as many as i’d expected. not a popular day musically, i guess, unlike say new years eve. this was one of them, which i quite liked. 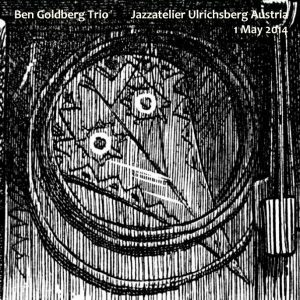 looking into ben goldberg online was a bit surprising, aside from the clarinet which i don’t really associate with the leaders of jazz groups (unlike drummers, for some reason). his webpage bio says that “my musical life was a dichotomy: i played jazz on the saxophone and classical music on the clarinet…. [and] started playing and studying klezmer music, which has a virtuosic clarinet tradition.” klezmer! i find it fun, upbeat & infectious – but not something i’d associate with jazz. which probably says more about how i pigeonhole things & how little i actually know about music.